Super Junior is holding Seoul Encore Concert this coming March. Super Junior will hold their exclusive concert ‘SUPER JUNIOR WORLD TOUR SUPER SHOW 7S’ at KSPO DOME at Olympic Park Seoul, for two days on March 2~3, and will present the high quality performance through the upgraded choreography of Shindong and Eunhyuk. 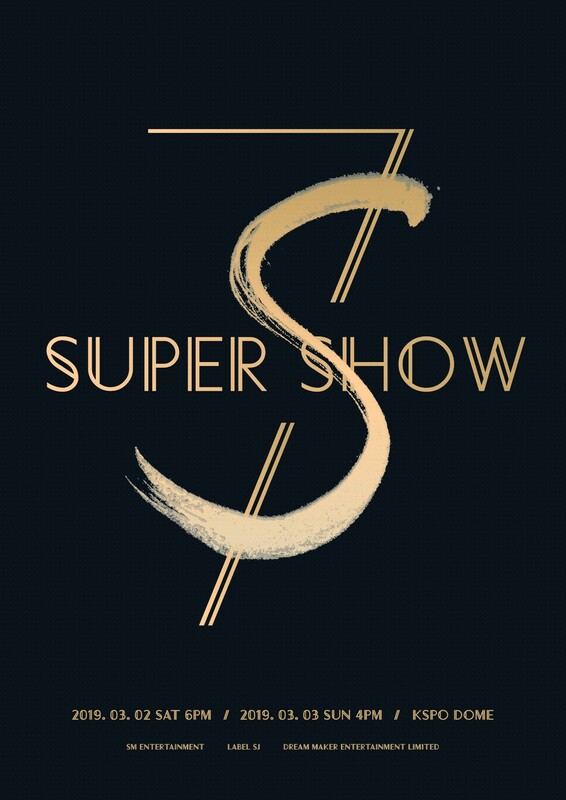 The ticket of the ‘SUPER SHOW 7S’ will pre-sale to fan club at 8 pm on January 31st, and ordinary sale at 8 pm on February 7th, at YES24, the internet booking site, and the registration of the official fan club E.L.F. can be done through the community application Lysn. Meanwhile, the unique concert brand ‘Super Show’ of Super Junior has surpassed the accumulative audience number of 2 million in December last year by the love of the music fans worldwide.